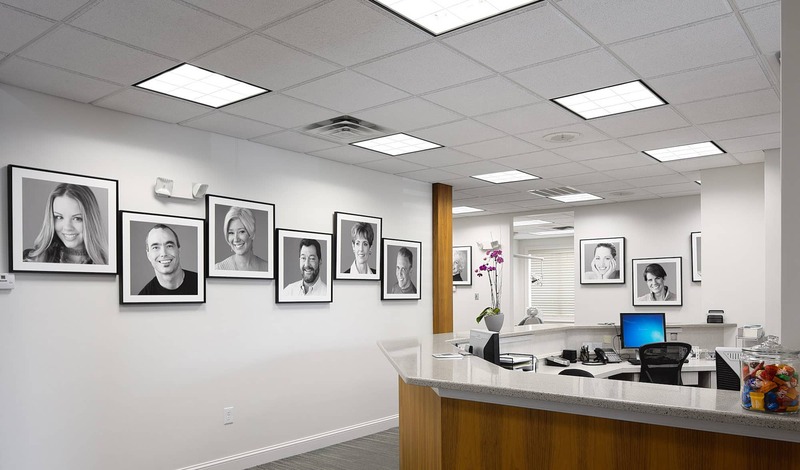 Every member of your family has unique dental health needs, and as dedicated family dentists, Dr. Folck and our team of associates are highly-experienced in all aspects of general, cosmetic, and restorative dentistry. Everyone should schedule regular visits to have their teeth cleaned and examined. 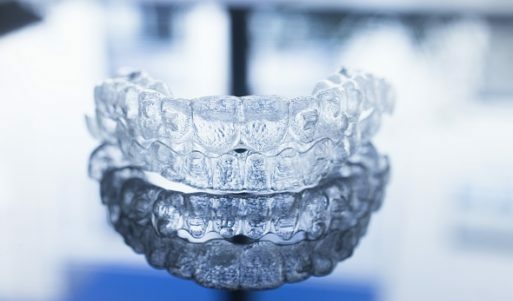 But we can also provide solutions to help you stop grinding your teeth, alleviate snoring and sleep apnea, and relieve pain, stress, and tension in your jaw joints (TMJs). 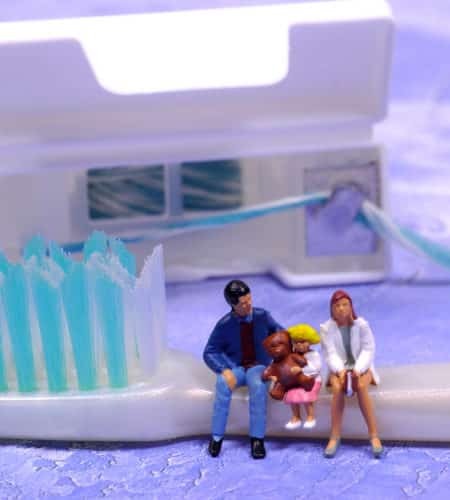 With a wide array of personalized family dentistry treatments, we can help keep your family’s smiles healthy for life. To schedule a family dentistry consultation, call Absolute Dental Care today at (757) 428-7440. Located in Virginia Beach, VA, we also proudly welcome patients of all ages from Chesapeake, Norfolk, Suffolk, Hampton, Eastern Shore, and all surrounding communities.